Until now, Cloud 66 was a Rails only platform. Many of our customers loved the simplicity of deploying and managing Ruby on Rails Stacks with single click database backups, firewall management, load balancing and background process controls, and they wanted to see their Sinatra and Padrino stacks to enjoy the same lifestyle. Well, the wait is over! 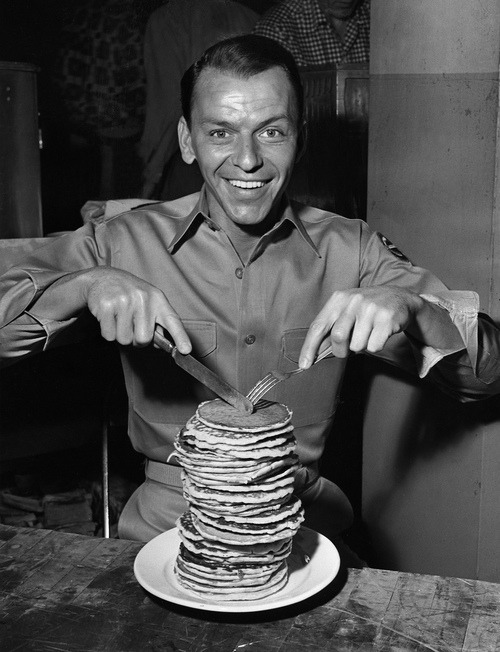 Now you can deploy your Sinatra and Padrino Stacks just as easily. As well as ActiveRecord, we also support DataMapper, Sequel and Mongoid natively as well as any custom ORM you would like to bring to the party. Non-Rails Stack support is the culmination of a lot of changes on the Cloud 66 side. This will open up our ability to support more frameworks and language much quicker and opens up the doors to Cloud 66 happiness to the language near you!